RocketPay, which started out as a Dash Treasury proposal, is on the verge of helping more individuals and business in Southeast Asia adopt Dash. 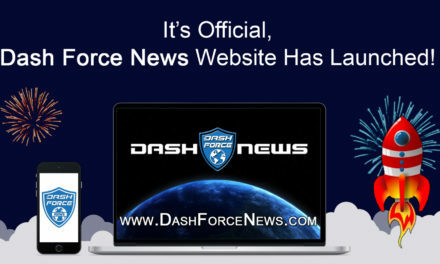 Their goal is to create a Dash payment processor, Dash exchange, and Dash point-of-sale system in addition to spreading awareness of Dash through many channels. Malaysia, Singapore, and Indonesia are just some of the countries in the area that are quickly growing in population and wealth and ready for technological and consumer change. RocketPay plans to allow users to store their Dash in the e-Wallet, which will be equipped “with the most advanced security technology” as well as focus on user-friendliness. Affiliates in the RocketPay Affiliate Programme will advocate on the producer side to get more merchants to adopt the RocketPay Merchant Service. Many Southeast Asian business will now be able to access international markets that were previously inaccessible. RocketPay’s outlined business strategy earned them 390 Dash over a period of 3 months, of which 2 months have already passed. a) With its Private and InstantSend, it will beat out the rest. b) People want to start with the cryptospace but want to stay out of losing their money to start. With the Dash treasury, they can propose what they can do best for getting involved with the cryptospace. 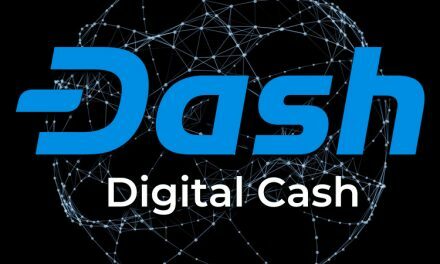 c) Dash will be really helpful for the region since currently most of Asia is growing/developing countries, so with the aim of Dash Core team and community to see Dash adoption, we can replace Bitcoin and Ethereum as sole player within the area. 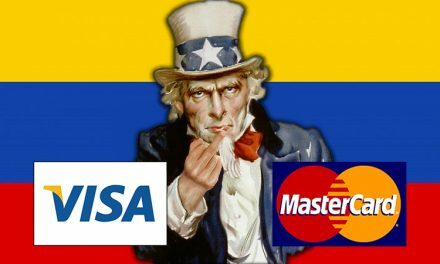 Trust me, we can make it happen with the help of our treasury as we can see there’s more and more traffic coming from Venezuela after a lot of proposals now focus on the country. 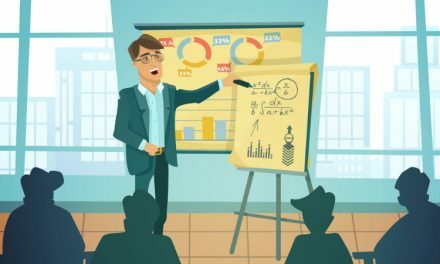 Bitcoin and Ethereum are more well-known brand names, which at the moment trumps other projects which may have better features or fundamentals, but have received less popularity. It can be challenging to convince consumers to switch products due to seen and unseen switching costs, even if a competitor offers clear advantages. Cryptocurrency, with its infancy, has relatively high switching costs from fiat and other crypto, partly due to poor user experience and lack of seamless integration into existing systems. RocketPay hopes to to lower those switching costs in Southeast Asia by making great interfaces for consumers and merchants to use Dash along with spreading knowledge of Dash. Dash is quite unknown for the region compared to Bitcoin or Ethereum. We took the responsibility to see Dash adoption widespread within the region, since Dash has much more unique features compared to the famous ones. Dash can offer faster transaction times that beat out Bitcoin and Ethereum, as Amzar Mat Aroh emphasized, with Instantsend only taking 1-3 seconds to confirm and many other transactions just a few more minutes due to a short block interval and high block capacity. Dash can also offer cheaper median transaction fees than other cryptocurrencies. Dash’s governance and treasury system allows for relatively easy on-boarding of new consumers and developers, which makes Dash more inclusive as shown by its quick spread throughout parts of South America and Africa. Dash continuously vets proposal applications that will further Dash’s usage, outreach, and development. Rocketpay’s endeavor continues to aid Dash’s global adoption by expanding into another underserved region. NextHow Does the Lightning Network Stack Up Against Its Biggest Competitors?